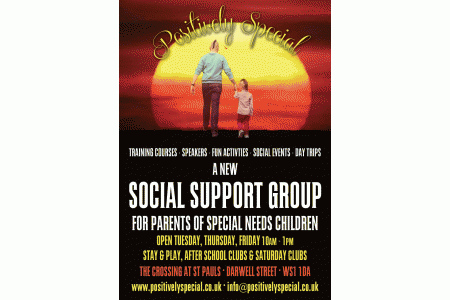 Supporting families living with special needs children in Walsall. 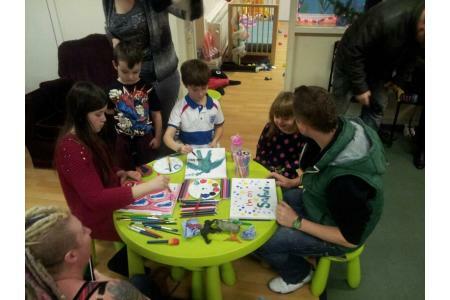 We run a recreational centre for families living with special needs children. A place they can be themselves and gain confidence through social and leisure opportunities, together as a family. We offer activities, after school clubs, day trips, coffee mornings, training, special events and family fun days for parents, child and siblings to enjoy. 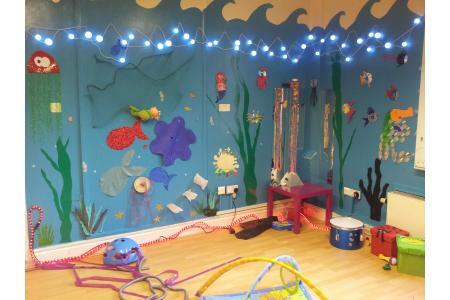 sensory and messy play materials for after school clubs. training for parents to understand their child's diagnosis. a day out for 10 families.